Flying 1000 feet in the air, following the contours of the Prince William Sound shoreline, schools of juvenile herring are easily identified and measured during the long summer days. Surveying from the air has the benefit of covering a large geographic area while minimizing the disturbance of herring and their predators. 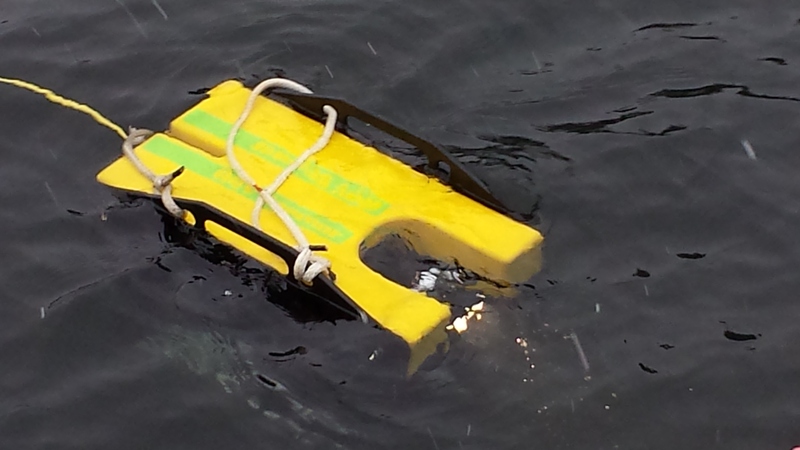 The small aircraft can also survey waters that are too shallow for acoustic survey vessels to access. Aerial surveys were conducted from 2010 to 2012 during the months of June, July, and August as part of the PWS Herring Survey program. 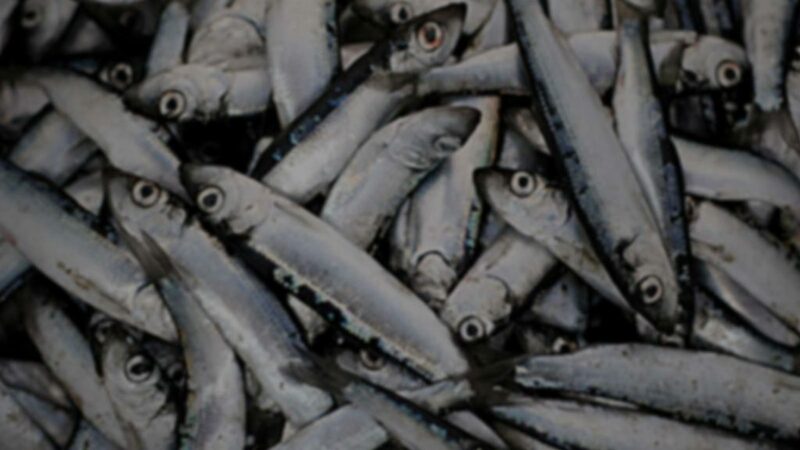 Starting in 2013 surveys have been conducted in June focused on age-1 herring and in July in support of the Forage Fish project in the Gulf Watch Alaska program. Each monthly survey takes about 8 to 10 days, 3 to 6 hours each day, in a Cessna 185 float plane. During the course of the survey, numbers of fish schools, species of fish, surface area of schools, and large marine mammals are recorded. Notes are kept on bird behavior and unusual oceanographic sightings. The data is being used to develop an index of age-1 herring abundance to determine if it can be used to predict recruitment to the herring spawning stock. Combined with the Forage Fish project we are examining fluctuations in these populations. 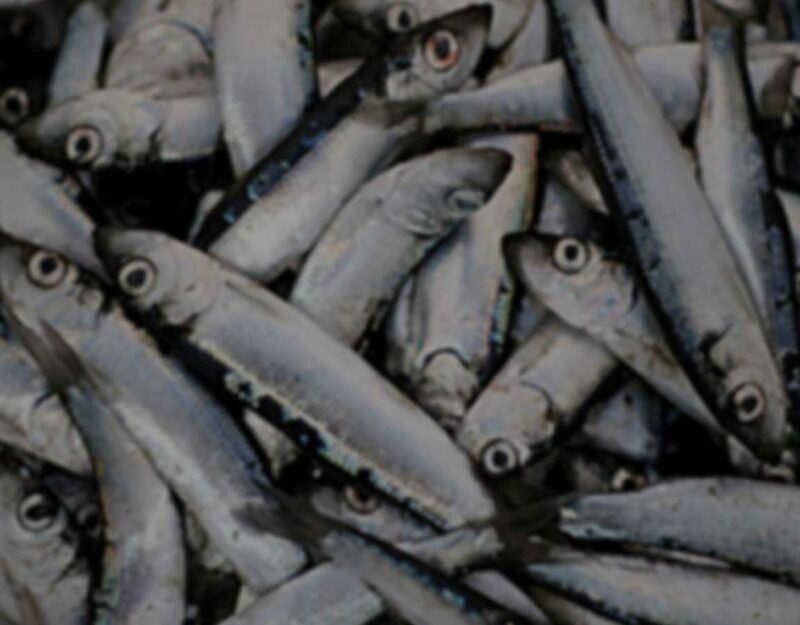 We are using the data to examine the relationship between predators and the smaller forage fish, such as capelin, sand lance, and young herring. Lastly, these surveys are providing maps of the juvenile herring nursery bays.